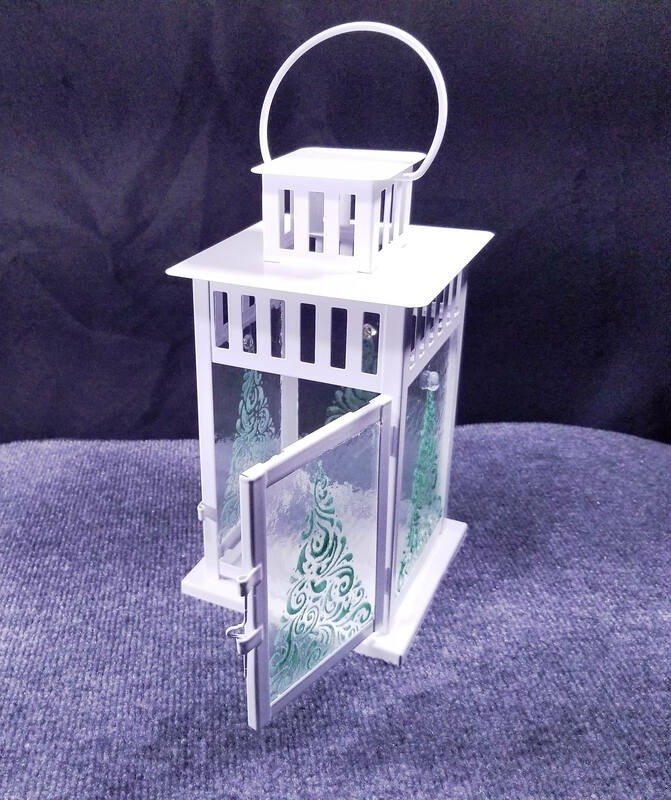 Christmas Candle Lantern - indoor/outdoor - 8x11"
This lovely candle lantern features a white frame, with glass panels fused in my studio. It features a Christmas tree motif with a lovely dichro "star" perched atop the tree. It's perfect for the holidays and winter months. 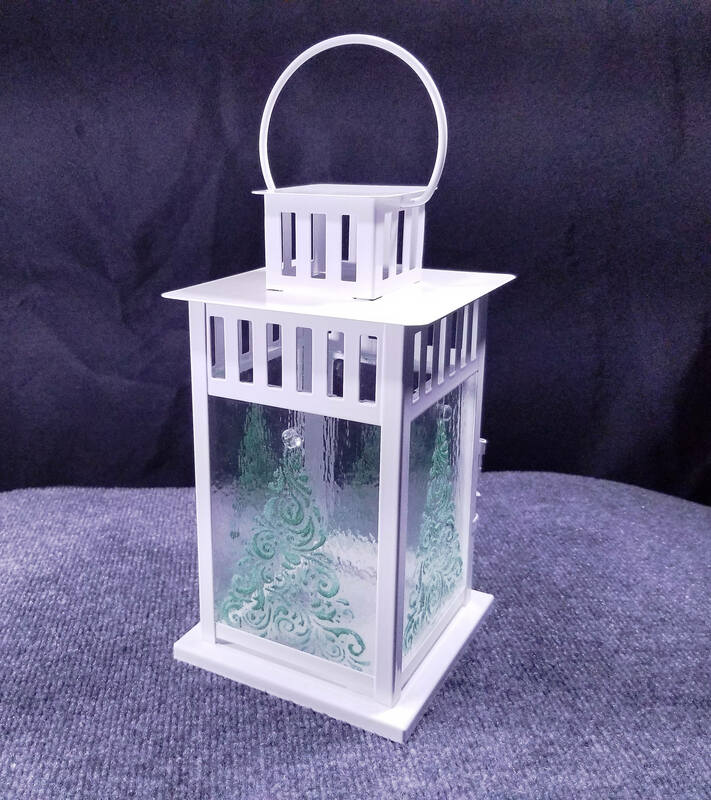 It would make a lovely home decor gift, for yourself or that special someone.